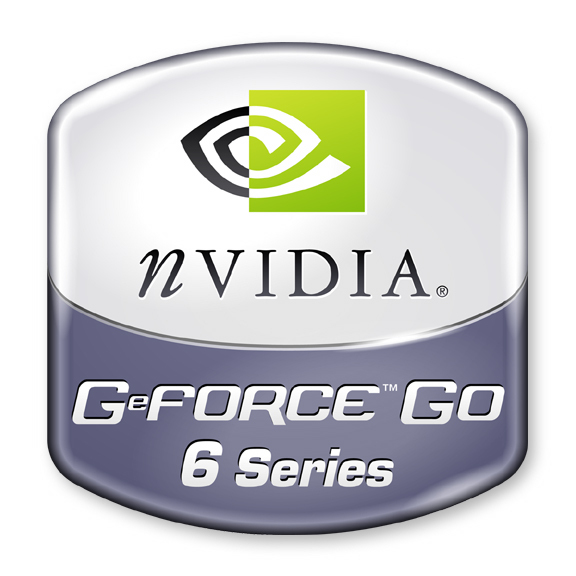 NVIDIA GeForce Go 6100 / 6150 is the name of an integrated graphic of NVIDIA nForce Go 430 MCP for AMD Turion laptops. It does not have own integrated memory but uses the main memory (up tp 128 MB) like the direct competitor Intel GMA 950. Therefore, the gaming performance is mediocre and only suited for old games (but better than the integrated competitors from Intel and ATI / AMD). The NVIDIA GeForce Go 6100 / 6150 is an integrated graphics card of the NVIDIA nForce Go 430 MCP for AMD Turion notebooks. It doesn't have any integrated memory, but uses a part of the mainmemory (up to 128 MB) like the direct competitor Intel GMA 950. Therefore, the gaming performance is quite moderate and can only be used for elder games.